Health and physical education teacher Kim Hadfield can often be found in the mat room teaching dance class. Come next fall, however, she plans to be on the receiving end of dance lessons instead. Brushing up on her ballet is just one of many ways Hadfield plans to spend her time after her retirement in June. 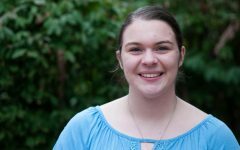 Other activities she plans to pursue include golf, writing and dedicating more time to her family. Hadfield has taught at Inglemoor since 1979, totaling an impressive 39 years as a Viking, and she said that stability was an important consideration when choosing a career. 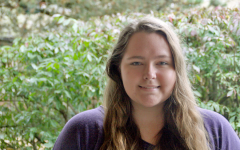 Staying in one place for so long has allowed Hadfield to forge a strong connection with the Inglemoor community, and some of her closest relationships have been formed with other staff members. Hadfield has also built strong bonds with her students, and she said seeing them succeed has been a rewarding aspect of her career. “[I’ll miss] presenting a concept and having kids get it and nod their heads and feel good about getting it,” Hadfield said. According to this seasoned educator, the key to achieving success, for students and teachers, lies in perseverance. 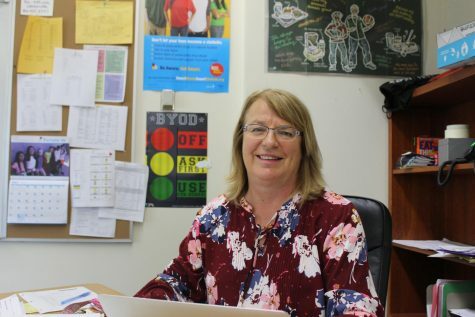 The end of her career as a teacher is bittersweet for Hadfield, but overall she said she is looking forward to the next chapter of her life. 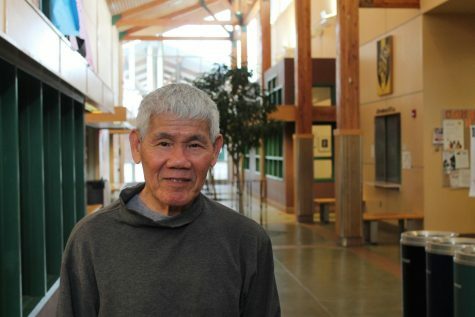 After working as a custodian at Inglemoor for 21 years, Thoa Nguyen will be retiring at the end of the school year. Before becoming a custodian, Nguyen had served in the military in South Vietnam during the Vietnam War. Following the end of the war, the Communist government operated re-education camps, where soldiers, officials and supporters of the former government of South Vietnam were imprisoned as punishment. In 1989, the Reagan administration and the Vietnamese government signed an agreement called the Humanitarian Operation, which aimed to free thousands of Vietnamese prisoners in re-education camps and allow them to come to the United States. Shortly after coming to the U.S. with his wife and two children in 1994, Nguyen started working as a custodian in Washington state. When he is not working or spending time with his family, Nguyen said he enjoys reading and studying the ways of Buddha. His great desire to serve also appears to be present outside of Inglemoor. 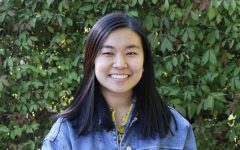 “While I’m at the temple, I do meal prep, cleaning and other jobs that the temple told me to do because I was willing to do anything they wanted me to do to serve my community,” Nguyen said. Retirement will allow Nguyen more free time for such activities, but after reflecting on his time as a custodian, he has realized that he will miss the community once he leaves. 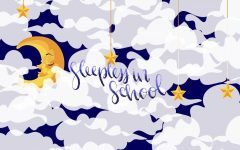 “The principal, staff and all the students are all so lovely and friendly to me; the school is an excellent community and place to work,” Nguyen said. Although he will miss this aspect of his job, Nguyen said he does not miss Vietnam. Nguyen plans to continue his life in the U.S. after retirement, but this does not mean he plans to never return to his home country. “Hopefully, someday I can go back to see how much it has changed since I haven’t been back since I left,” Nguyen said. 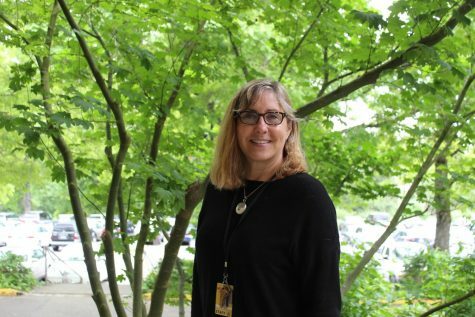 After 29 years at Inglemoor and 32 years of teaching, art teacher Gayle Jack will retire at the end of the school year. However, the end of her teaching career won’t mean putting down her paintbrushes just yet. It can be difficult to find time to paint while also teaching every day, and Jack said she is excited for the opportunity to make art of her own after she retires. Jack’s connection to art runs deep, and her first inspiration for her career as an art teacher came from members of her family who were also painters, including her father and both of her grandfathers. Another significant source of inspiration was her own high school art teacher. “My high school art teacher at Mercer Island would always hold up my work and say ‘Isn’t this good?’ and that was validating,” Jack said. 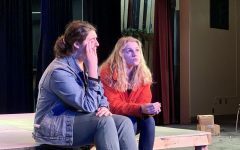 Over the course of her career, Jack has done the same for her own students, and she said that having the opportunity to encourage aspiring artists is one thing that will be difficult to leave behind. Jack said that art can be applied to other areas of life, and she often takes time out of her classes to encourage her students to practice mindfulness through art. Some of Jack’s best memories as a teacher have come from attending award ceremonies and other events that recognize the success of students and encourage them to take pride in their work. 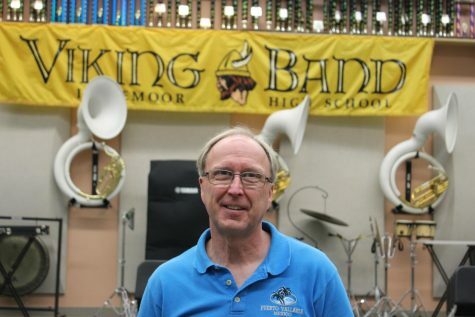 Jim Rice will retire at the end of the school year along with his wife, bringing to a close his 16 years at Inglemoor as well as his 40-year career. As the band, jazz band and orchestra teacher, as well as the president of the Washington Music Educators Association, music, has been a big part of Rice’s life, even from a young age. “My mother was a music teacher and she made sure that when I was little I learned how to play the piano. [Eventually], I found that I really liked music and I liked teaching music to kids,” Rice said. 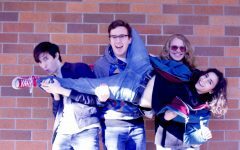 Over the years, he developed an even deeper passion for music, which stemmed from his understanding of what music is capable of. 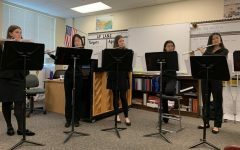 “Music is something where you can be expressive in a way that words alone are not able to express and this [provides] us an avenue of expression that can’t be replicated,” Rice said. Regardless of whether this understanding rubs onto his students, Rice said that the most important thing when it comes to teaching music is the synergy. Rice has also been inspired by the way his students have become more open to accepting their mistakes. “When they allow themselves to make mistakes and find out that they’re not going to die just because they made a mistake, there’s a relief that comes over, that they’re not so afraid anymore,” Rice said. Although Rice is not planning on returning to the education field as a substitute, he is excited about getting to spend more time with his family and he will be continuing to reflect on his career.